I went to New York last week for spring break to visit Jeremiah, go to some meetings and work on a giant research project. 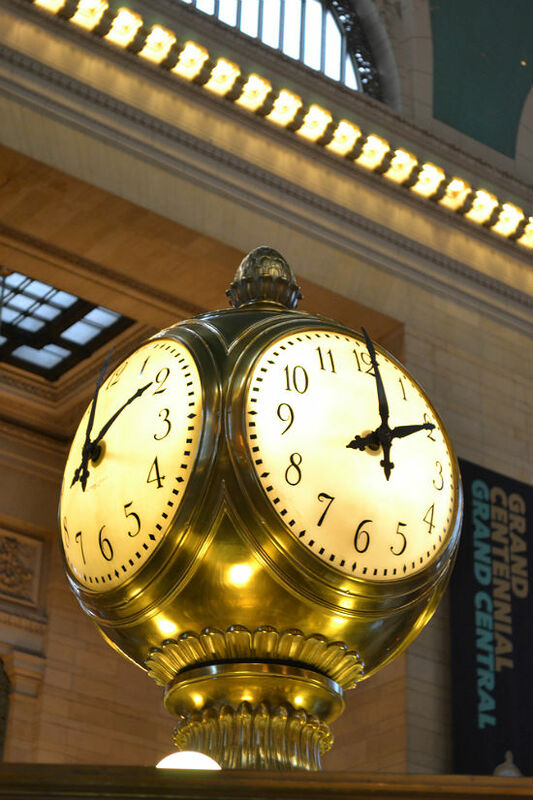 While I was there, I had to shoot some video footage around the city for my project, so we went to Grand Central. Jeremiah lives in the city now, but had never been! 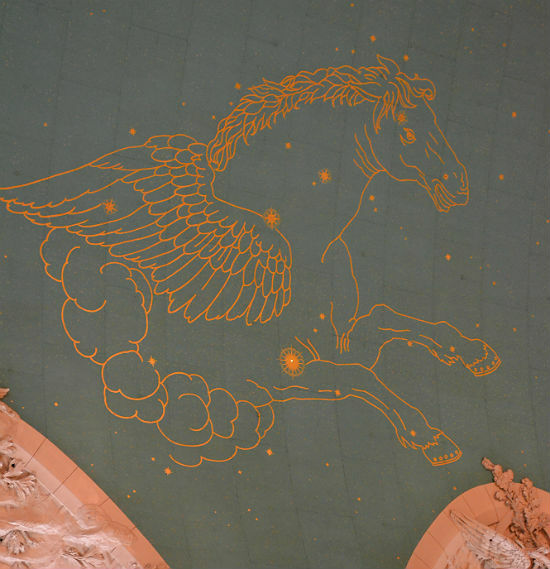 We spent some time wandering around and staring at the beautiful constellation mural on the ceiling. 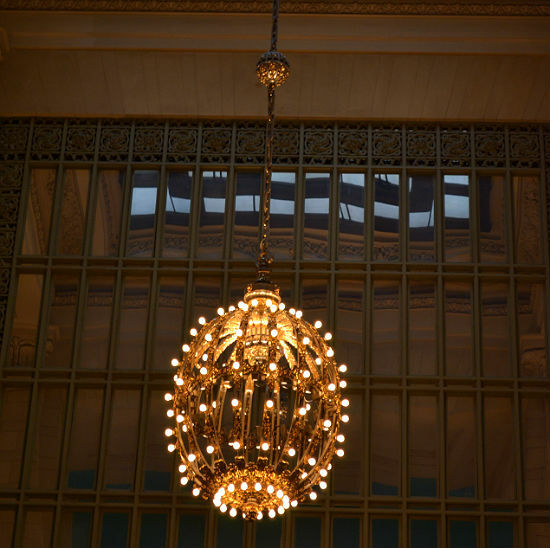 I love old architecture in New York, and learning about the stories behind building development. Growing up in suburban Georgia, most buildings have been built in the last 40 years, so it's cool to visit cities that have more remnants of their historical background. When I move up to the city, I'll be checking out a few more places I've found on Scouting NY and capturing these details with my own camera. 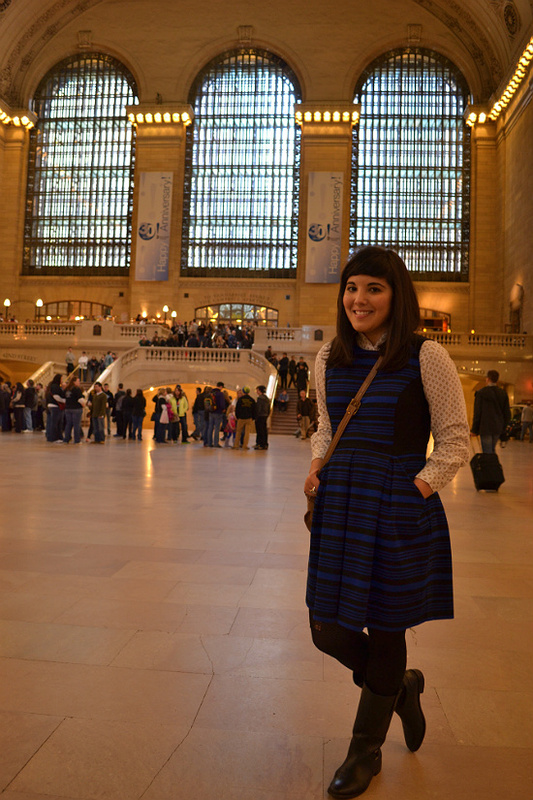 I wore this dress multiple times during the week for my meetups -- it's such a great staple. credits: dress- loft | blouse- vintage, thrifted | boots, tights: tj maxx | bag: stone mountain, thrifted. Such a stylish look! You look fantastic. And yay for NYC...I loved my spring break trip there last year and can't wait to get back someday soon. 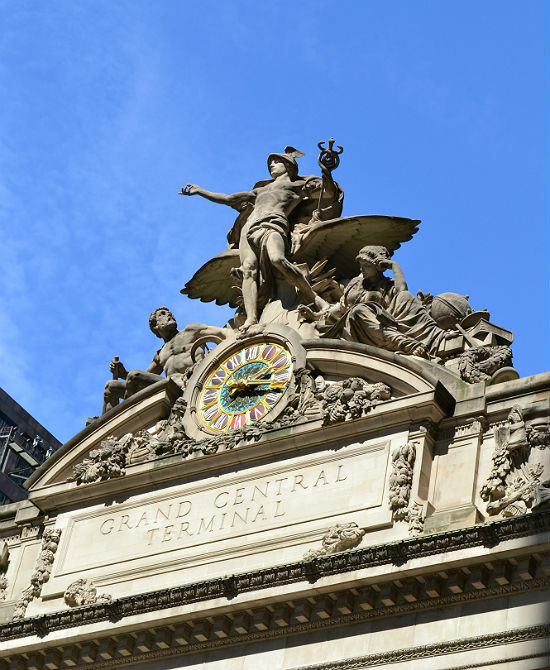 You look so pretty and I love these pictures of Grand Central Station! It's absolutely an awesome feeling knowing the stories behind those historical places and things. 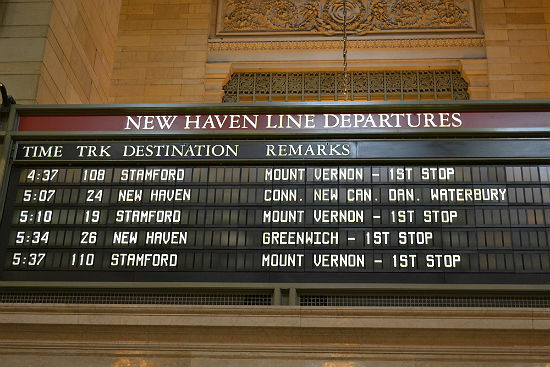 Grand Central Station was the one place I really wanted to see, but didn't have time for. It looks really beautiful. And you look so happy! So glad you had a nice trip! !